In our scenario we explored a personalised augmented reality, where an integrated bio-technical system embedded within the body monitors the constantly changing emotional and physiological states of the individual. With medical and technological advancement each day the ability to somehow integrate ourselves with our environment is plausible in 2050. 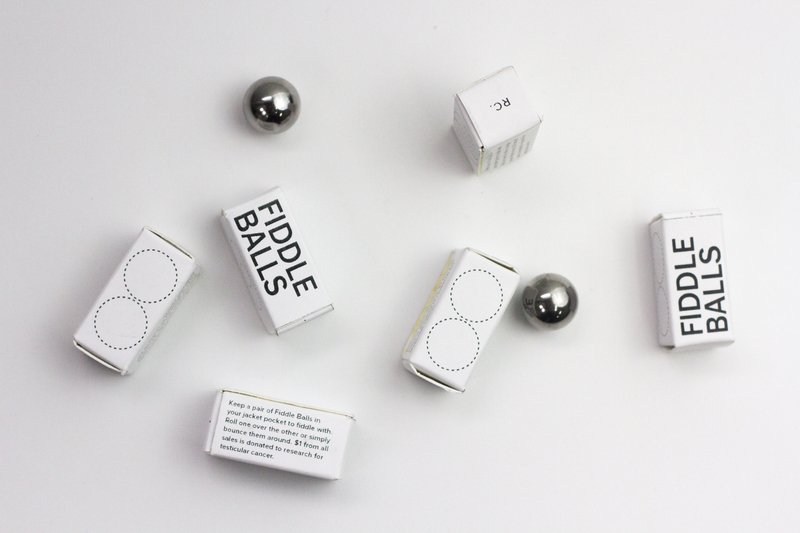 A relevant connection with this notion of augmented reality is a product called Fiddle balls by the designer Richard Clarkson. by rolling one (Fiddle) ball over the other or shaking the pair in ones hand, the repetitive motion allows you to mentally remove yourself from your immediate environment into ones own subconscious. In this way, Fiddle balls become a necessary accessory to thought, an external ‘thinking thing’, a tool for the doodler of the mind. 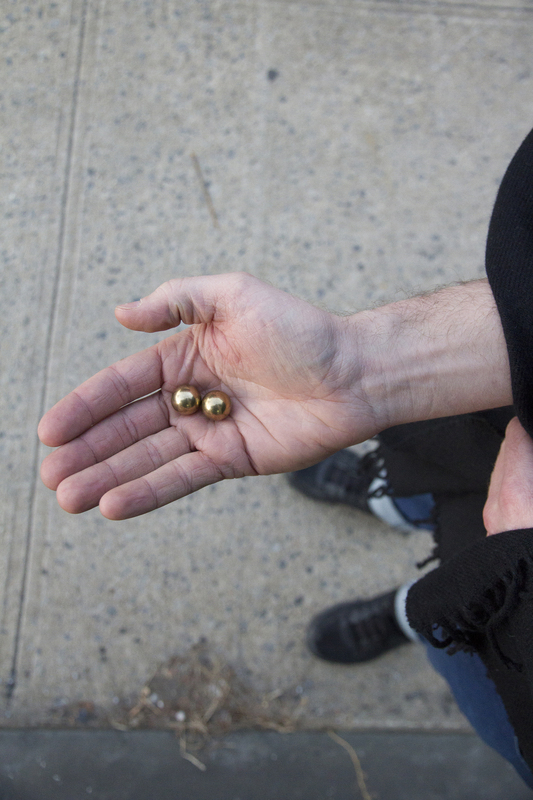 Fiddle Balls are based on Steven Connor’s research, and author of A Philosophy of Fidgets, that objects such as these are used to spark mental clarity by doing a dithering action repeatedly. Designer Richard Clarkson created Fiddle balls with a seamless size-to-weight ratio meaning it is not too big to become bulky in the users pocket and it is heavy enough to feel important when in use. In relation to our scenario, the purpose of the Fiddle balls of transporting yourself from your current environment into you own subconscious could be linked on how in 2050 we in For Selfish Eggs futurise an augmented reality in a techno-utopian setting. This notion further extends to our speculative object having one of its aim benefit is to have mental clarity to heighten cognitive capabilities.